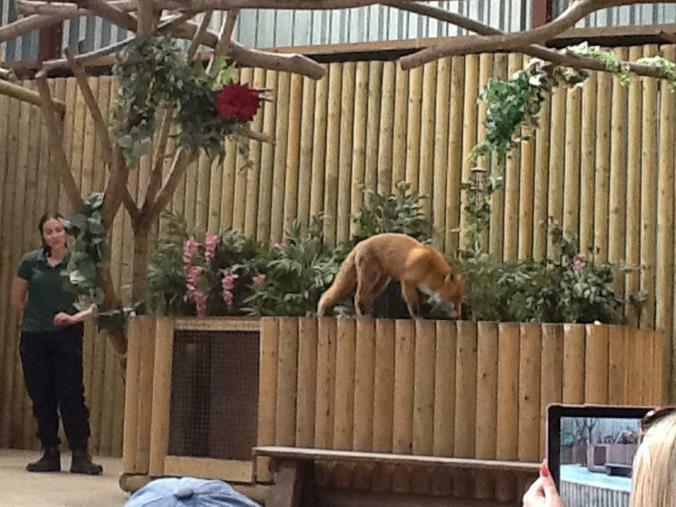 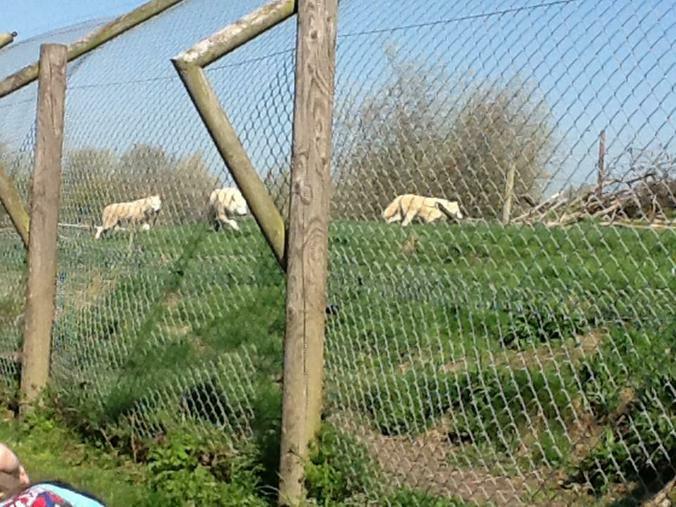 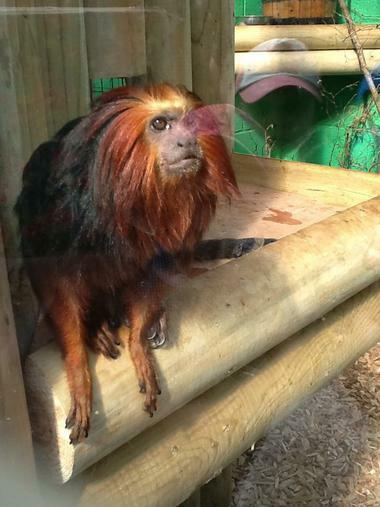 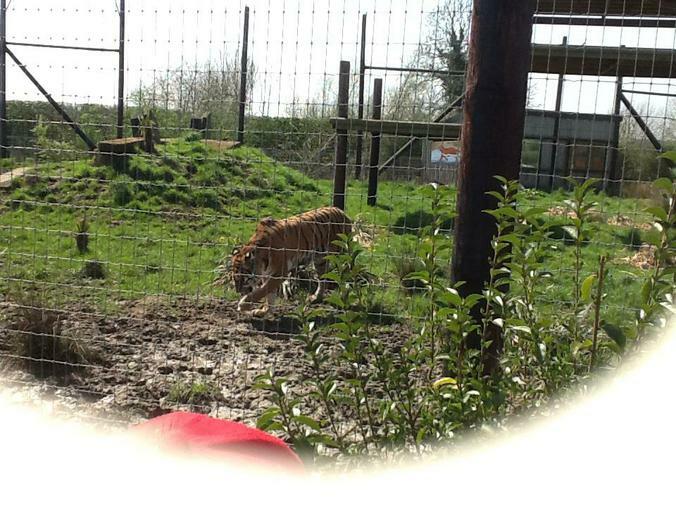 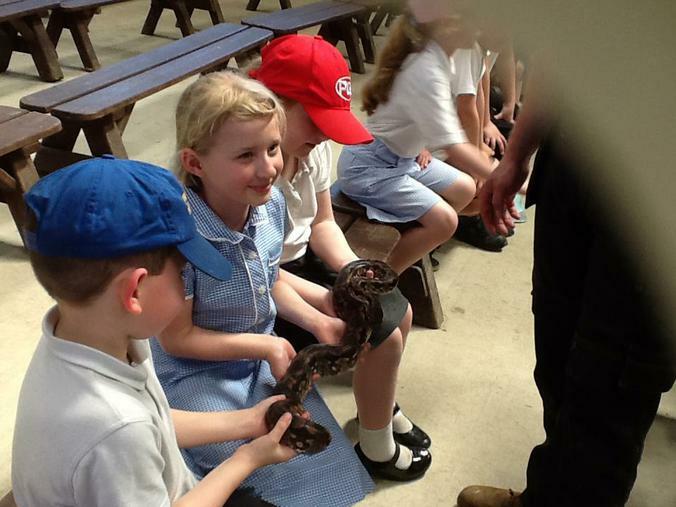 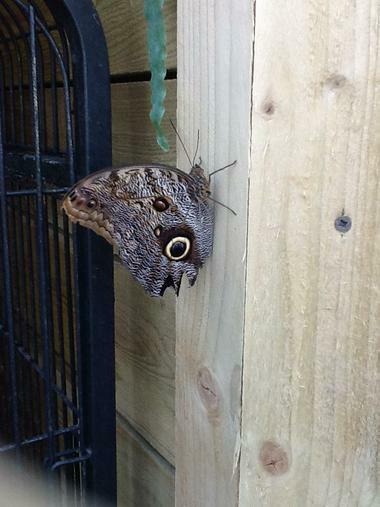 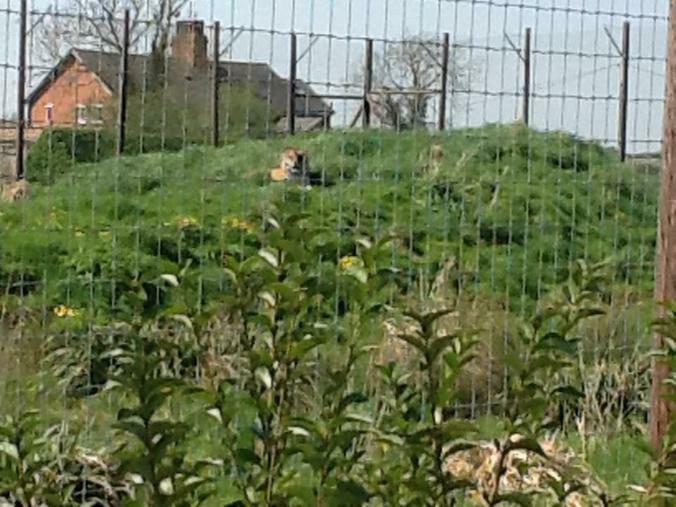 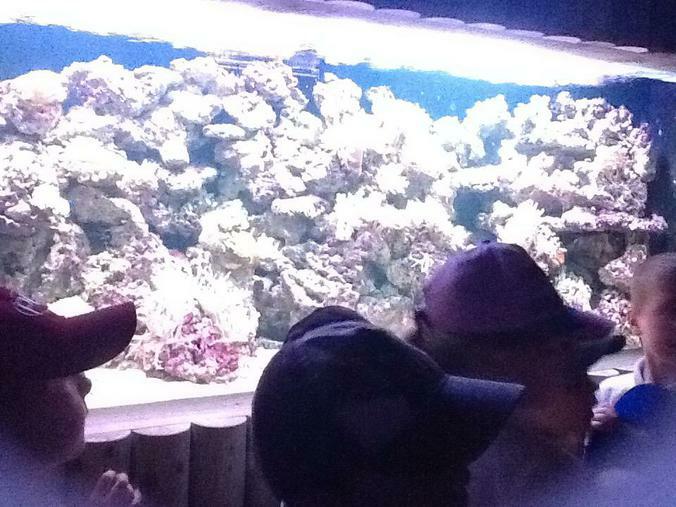 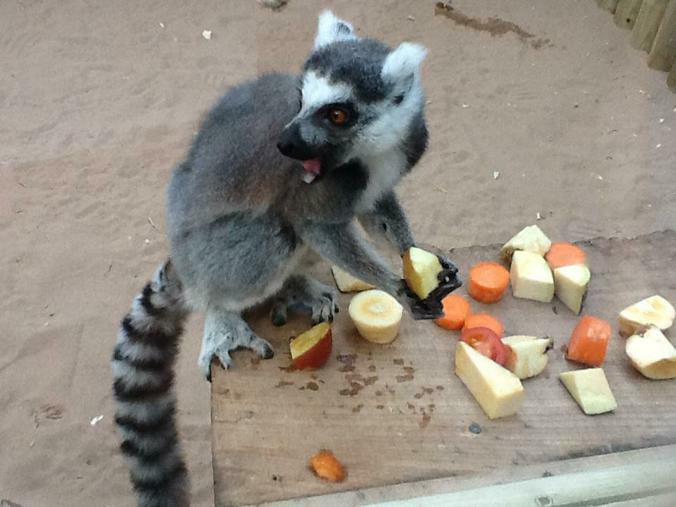 On Thursday 19th April we went with Year 1 on a trip to Woodside wildlife park. 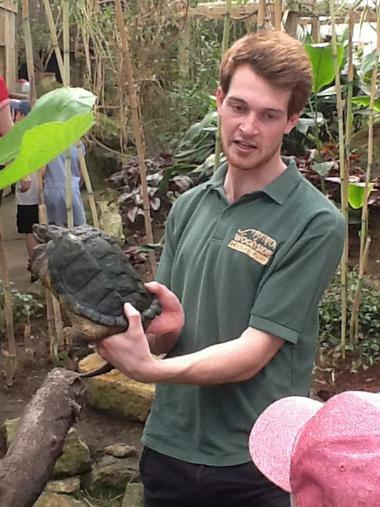 We got to go in the tropical houses, watch wolves, Tigers and Lynx being fed, watch an animal show and touch snakes too! 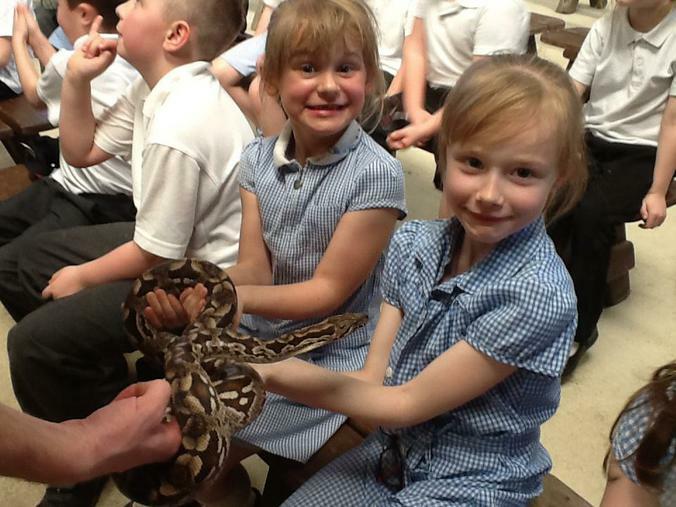 We had a super fun day in the sun and all represented the school very well.